Département de Géosciences - École normale supérieure | Photographic report of EPL-RADIO campaign (PI: Pasquale Sellitto) published on GEO magazine. Photographic report of EPL-RADIO campaign (PI: Pasquale Sellitto) published on GEO magazine. Accueil > News > Photographic report of EPL-RADIO campaign (PI: Pasquale Sellitto) published on GEO magazine. 13 Déc Photographic report of EPL-RADIO campaign (PI: Pasquale Sellitto) published on GEO magazine. 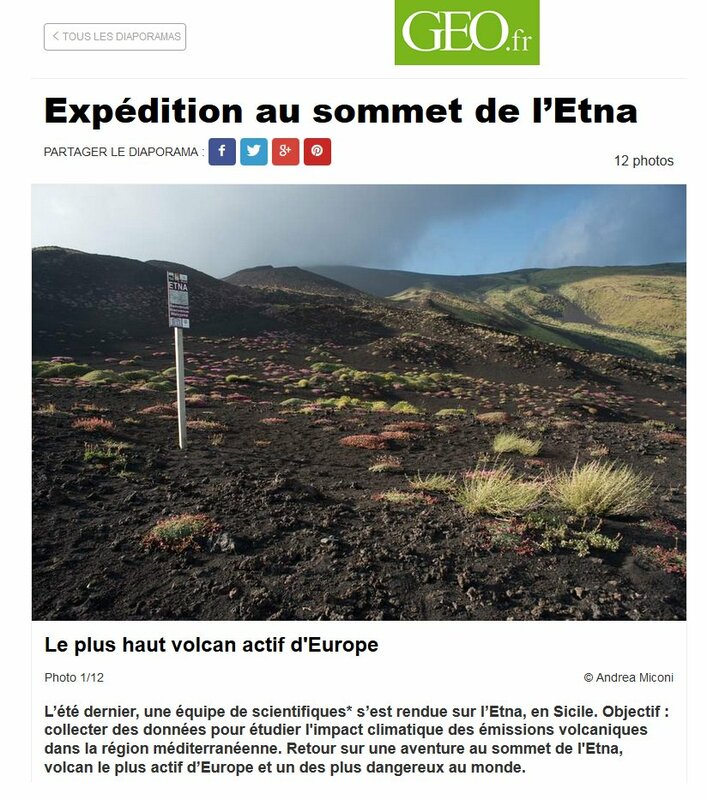 The EPL-RADIO campaign C1-2, carried out in June-July 2016 (activities partially funded by the European Commission Horizon2020 ENVRIplus project, PI: Pasquale Sellitto) is on GEO France magazine!